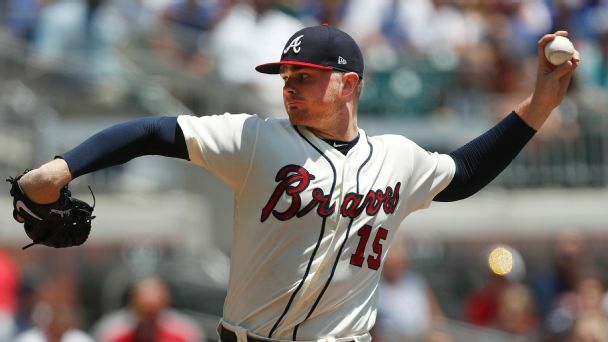 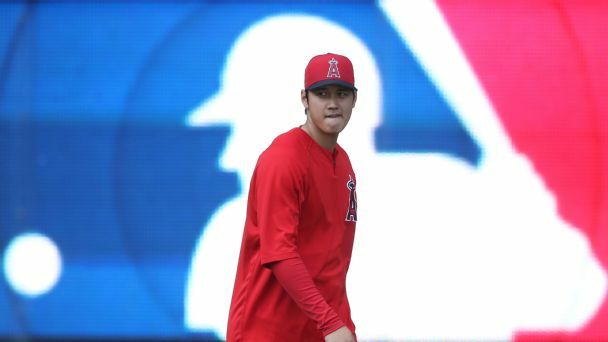 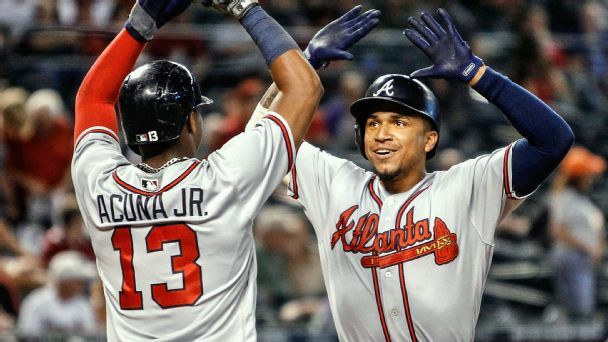 After another comeback win, this time over the Mets, it's clear that the young Braves have something special cooking right now. 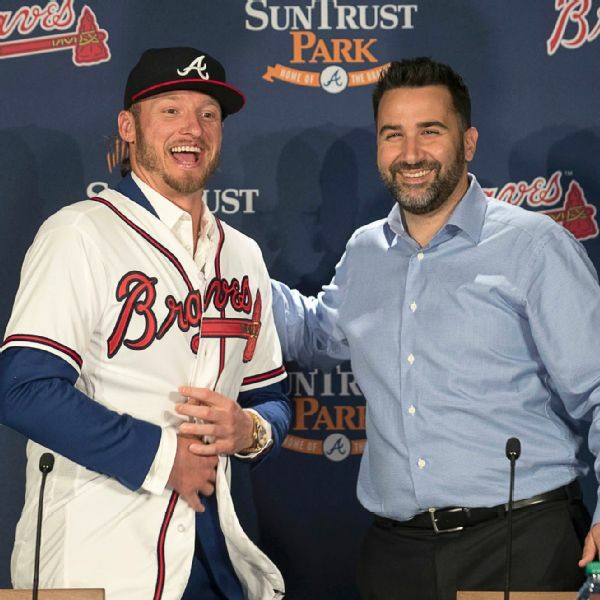 Jose Bautista was released by the Braves on Sunday, just over a month after he signed with the team after remaining unsigned as a free agent for the entire offeseason. 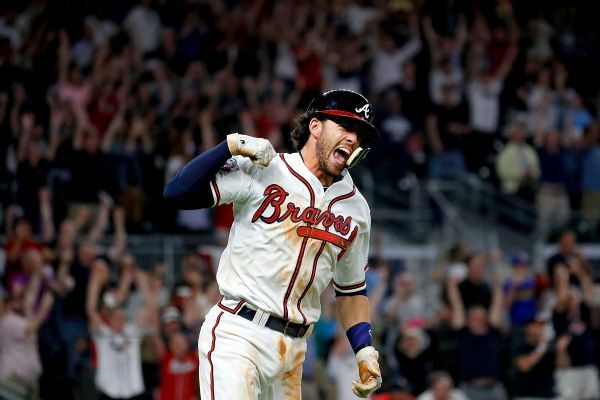 Atlanta shortstop Dansby Swanson was placed on the 10-day disabled list Friday due to an inflamed left wrist. 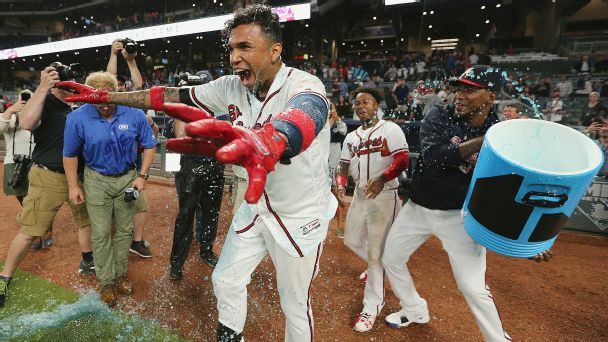 He left Wednesday's game due to the injury and didn't play on Thursday. 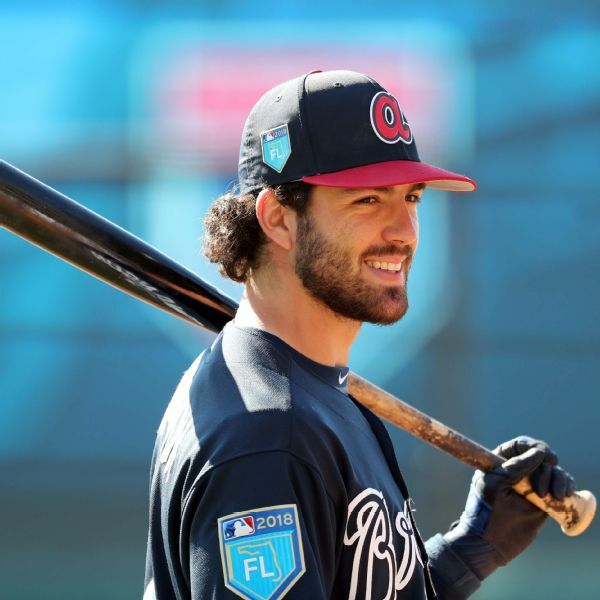 The Braves will rest shortstop Dansby Swanson on Thursday, a day after he was pulled from a game against the Mets with a sore left wrist. 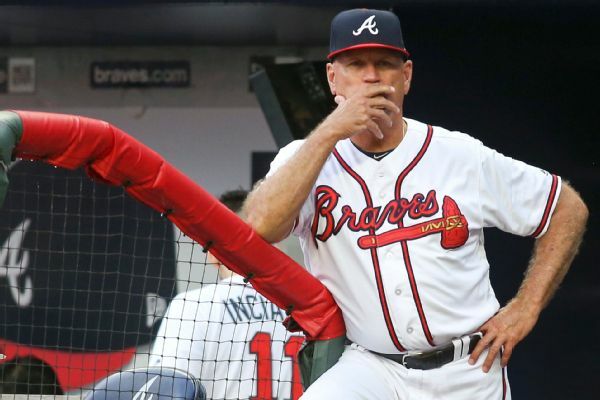 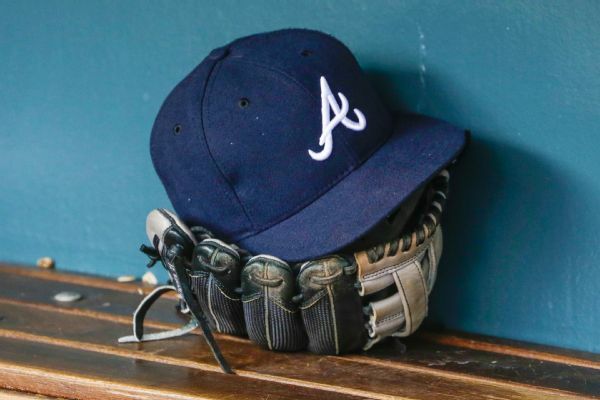 The Braves placed Johan Camargo, Luiz Gohara, Chase Whitley and Jacob Lindgren on the disabled list, enabling the club to finalize its 25-man roster.